Just a quick bit of drawing practice today and I thought I’d do one of everyone’s favorite clown, Pennywise. This was actually part of a drawing challenge I found on Pinterest. That’s always a good source of practice projects. I wonder what I’ll find there tomorrow. Anyway, I’ve been busy formatting my latest novel for paperback and that is taking quite some time. But, if you’re the kind that likes to read ebooks on your Kindle, you can pick up The Wrath right now. It is the second chapter in The Chronicles of Wyndweir. If you like wizards and dragons, you’ll love this series. The paperback version should be ready within the next couple of days. 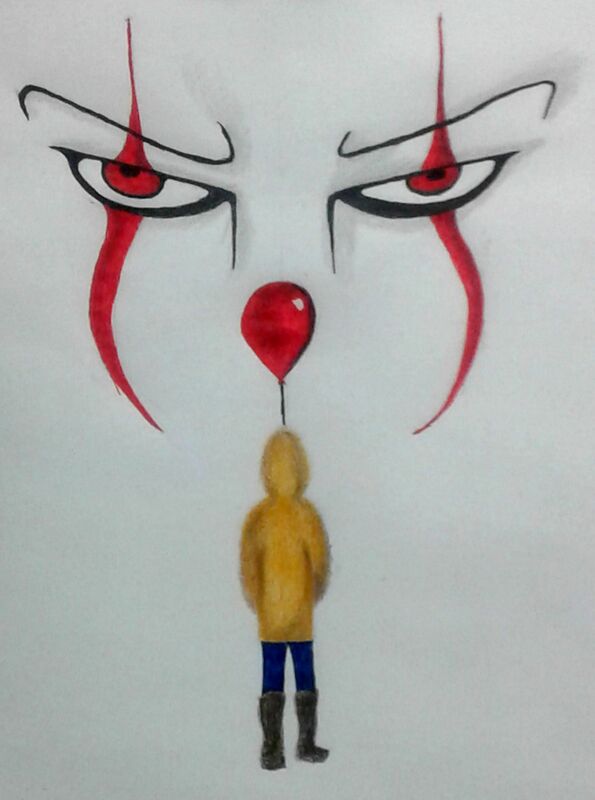 This entry was posted in drawing and tagged 30-in-30, drawing, pennywise, practice. Bookmark the permalink.